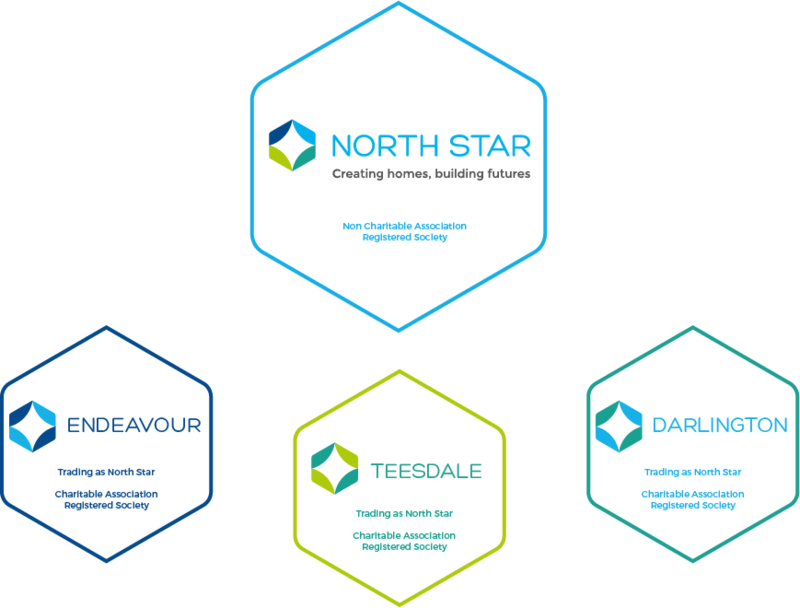 North Star Housing Group was established in 2006 as a non-charitable parent to provide services, and bring together, Endeavour and Teesdale Housing Associations. In 2016, North Star welcomed Darlington Housing Association to the group. A non-asset owning parent, North Star provides central services to all operating subsidiaries. As far as possible, the Group operates a “one organisational” structure, sharing senior staff and services.